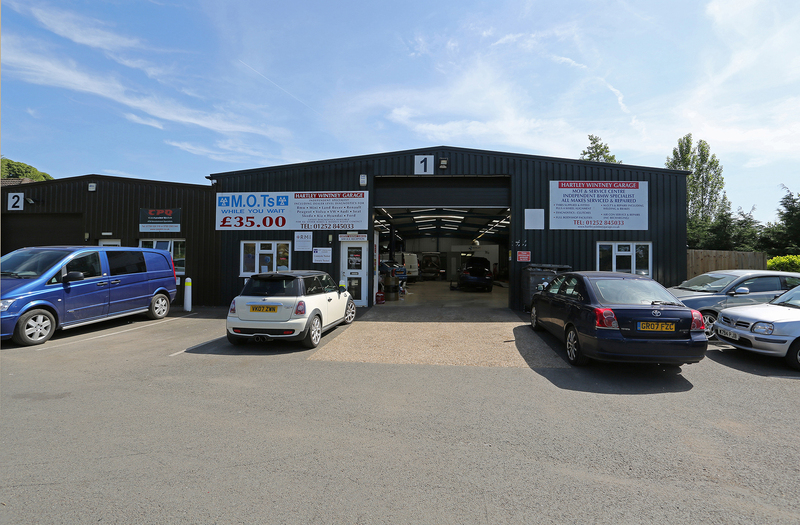 One of the longest established occupiers at Winkworth Business Park, Hartley Wintney Garage, is a family run service and MOT centre with a team of highly experienced technicians repairing and servicing any make or model of car or van including Hybrid vehicles. They have unrivalled diagnostic facilities within the local area. The company also offer body and paint repairs, air conditioning repairs and servicing. In addition, they have in house car sales with full service, 12 months MOT and warranty.